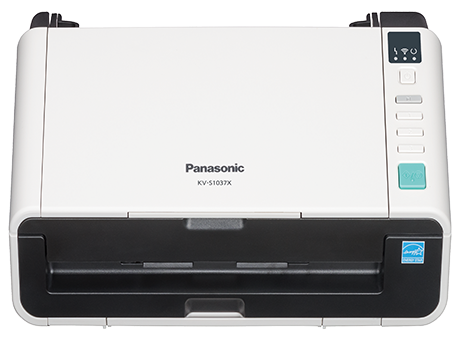 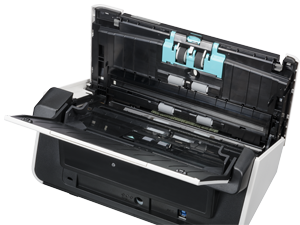 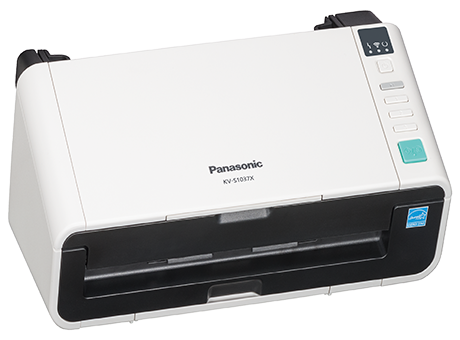 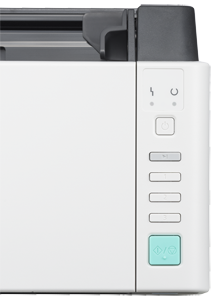 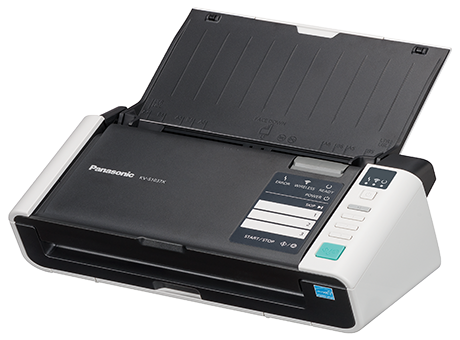 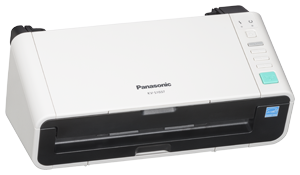 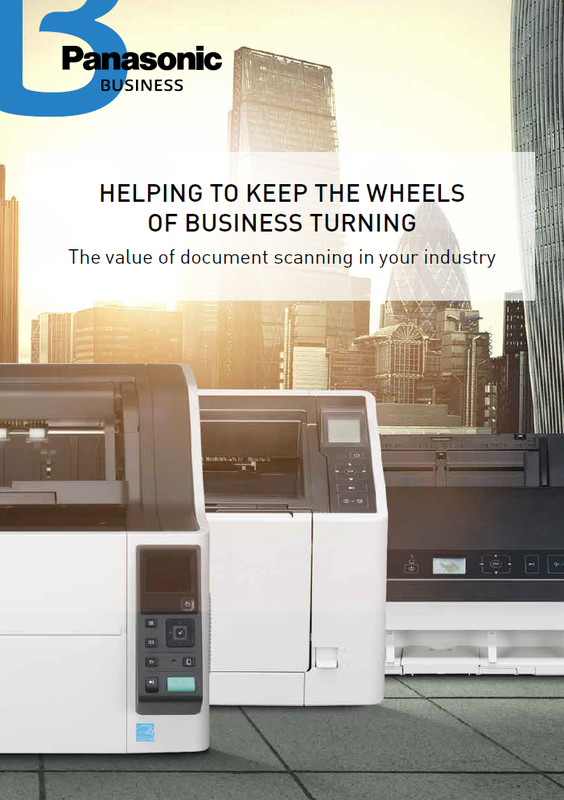 The KV-S1037 compact scanner delivers premium performance and space-saving design in abundance, offering scanning versatility that outdoes anything else in this scanning category. 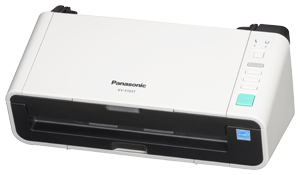 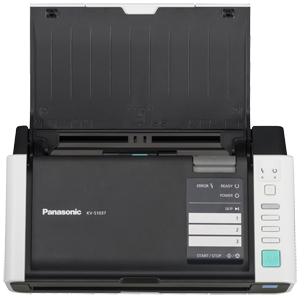 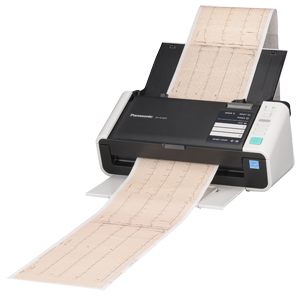 The KV-S1037 scanner can scan paper and card weighing anything between 20-413gsm and offer passport scanning as standard. 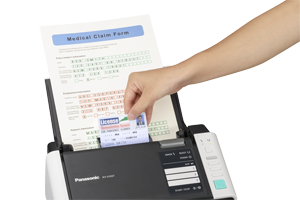 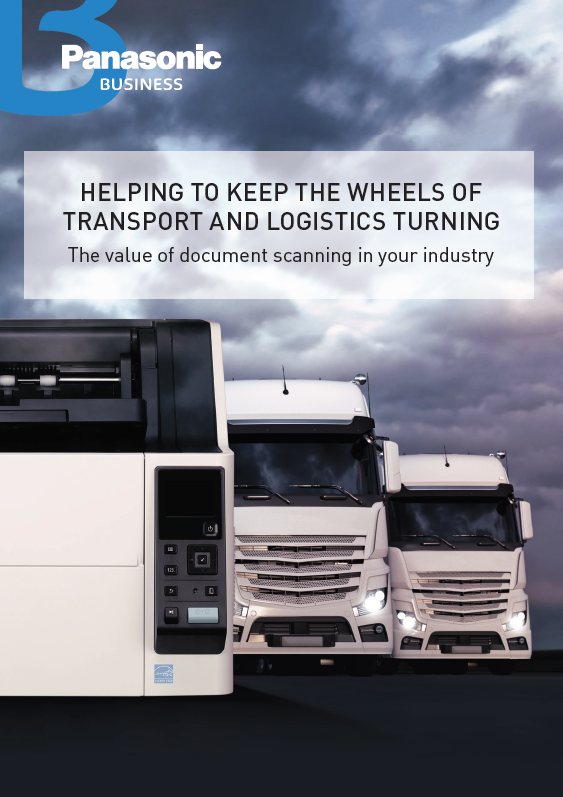 With unlimited long-paper capability, the scanners handle documents ranging from invoices and medical scripts to ID cards. 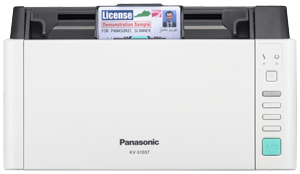 The KV-S1037 scanner is designed to meet the rigorous demands of life in your industry. 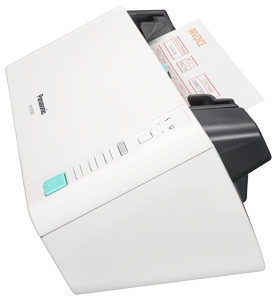 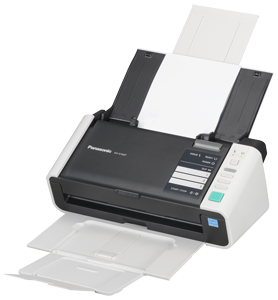 The scanner has a daily duty of up to 3,000 pages per day and a roller replacement cycle of 100,000 pages. 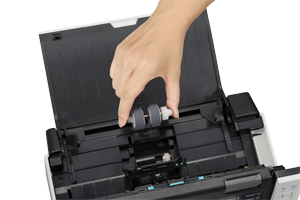 For additional reliability, a double feed prevention roller system means fewer scanning delays, and faster, smoother scanning operations. 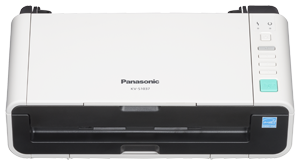 The KV-S1037 scanner couldn’t be easier to operate, thanks to single-touch scanning. 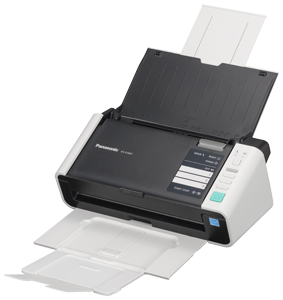 You simply press one of the three preset buttons to scan and send the data to defined destinations. 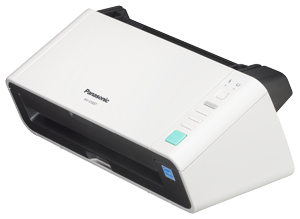 With Panasonic’s Image Capture Plus technology, you can transfer scanned data to a PC in an image format. 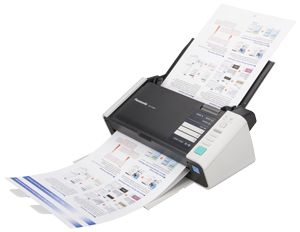 This means you can edit, switch or delete pages via a thumbnail interface. 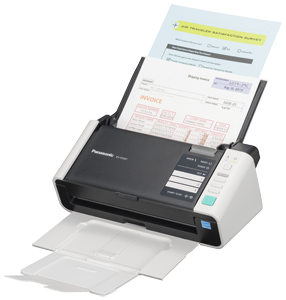 It also allows you to manage complicated scanned documents and file them easily.